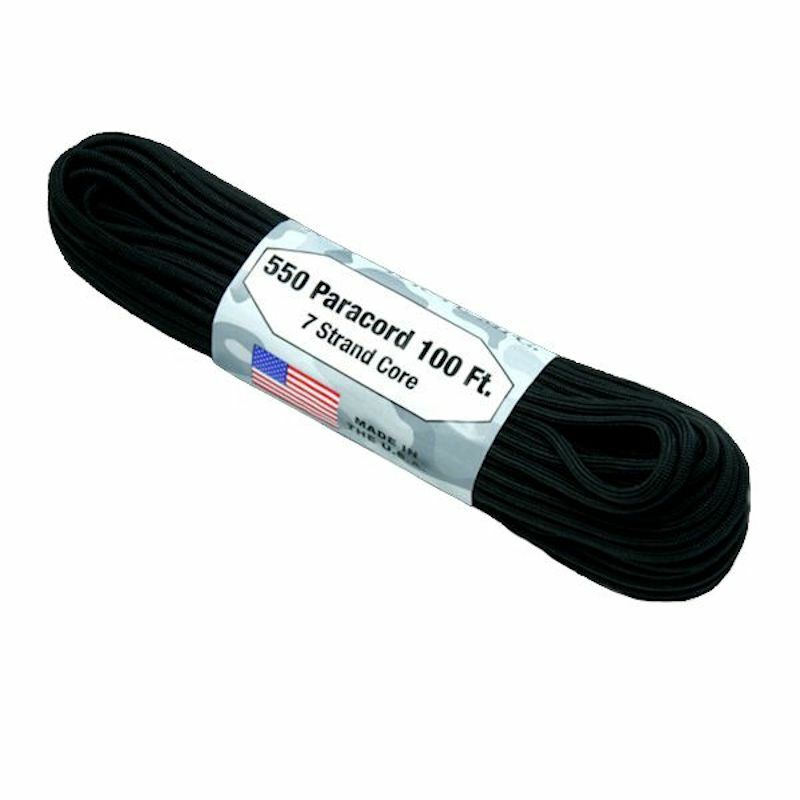 This extremely high quality 550# Paracord is Made in the USA. 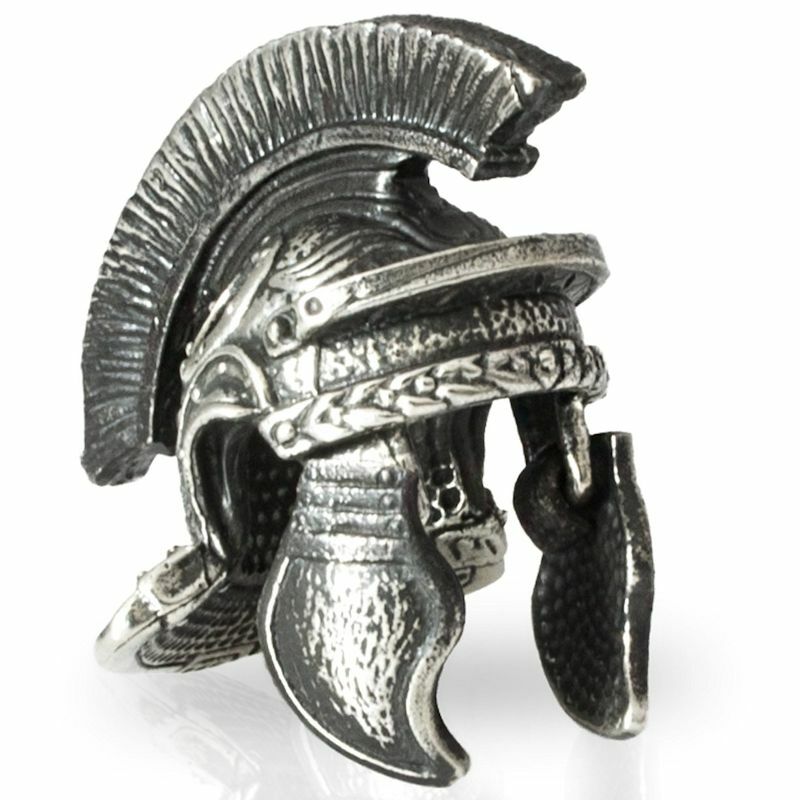 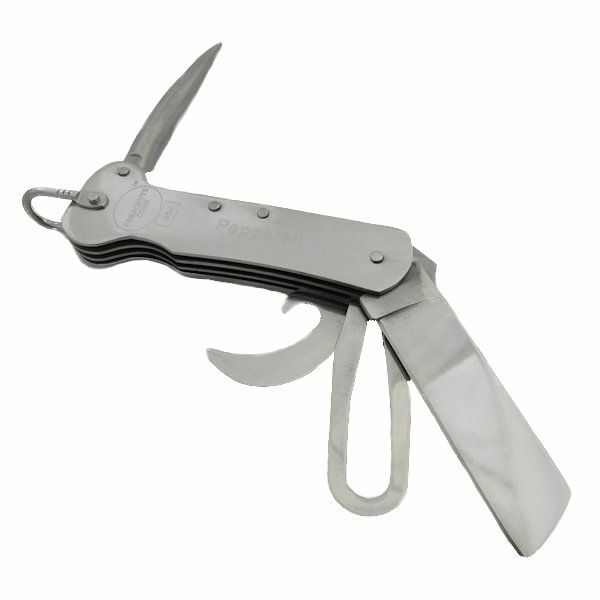 Measures 4.5mm or 3/16” in diameter with a 550 lbs tensile strength! 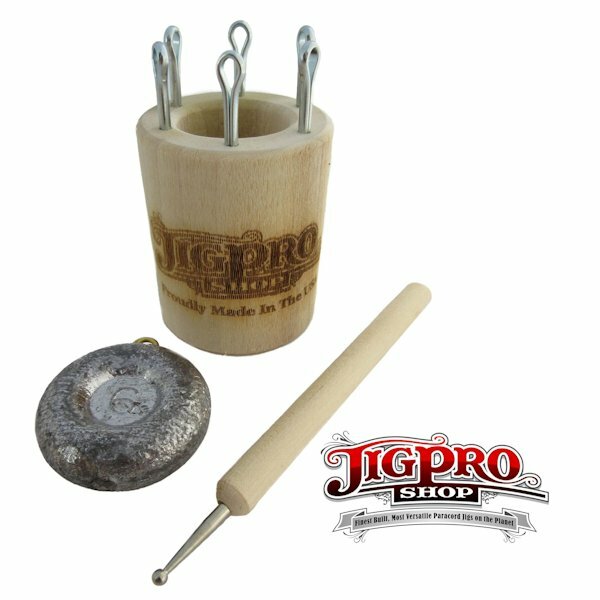 This cord contains a 7 stranded core for strength and has nearly unlimited practical applications. 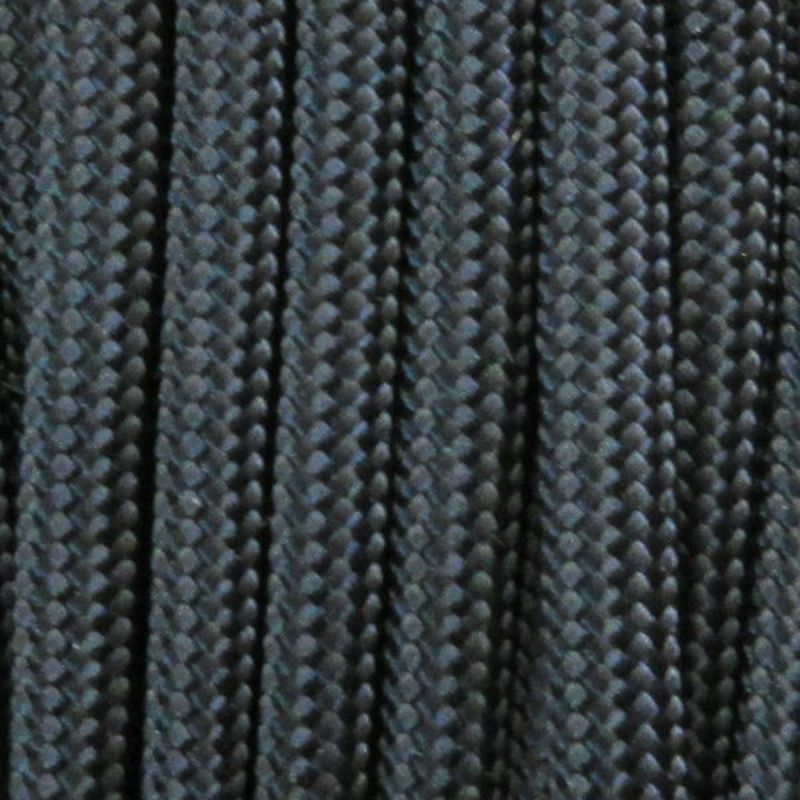 When someone mentions paracord, this is the cord they are talking about! 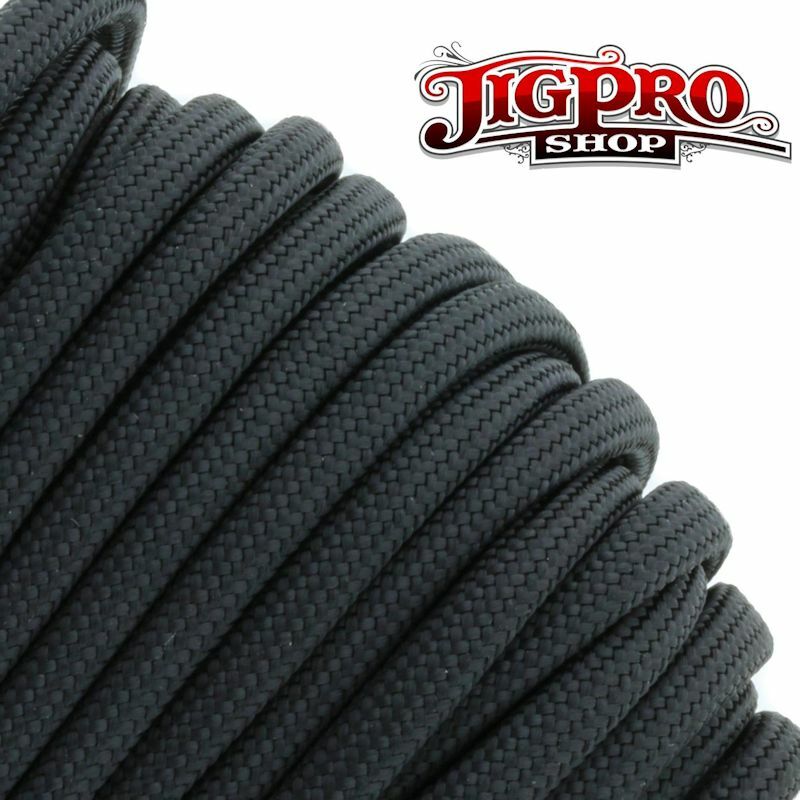 This cord has nearly unlimited uses, and is great to bring along for camping, backpacking, military, survival kits or bug out bags.